Like his Florentine namesake, Leonardo is the perfect Turtle. 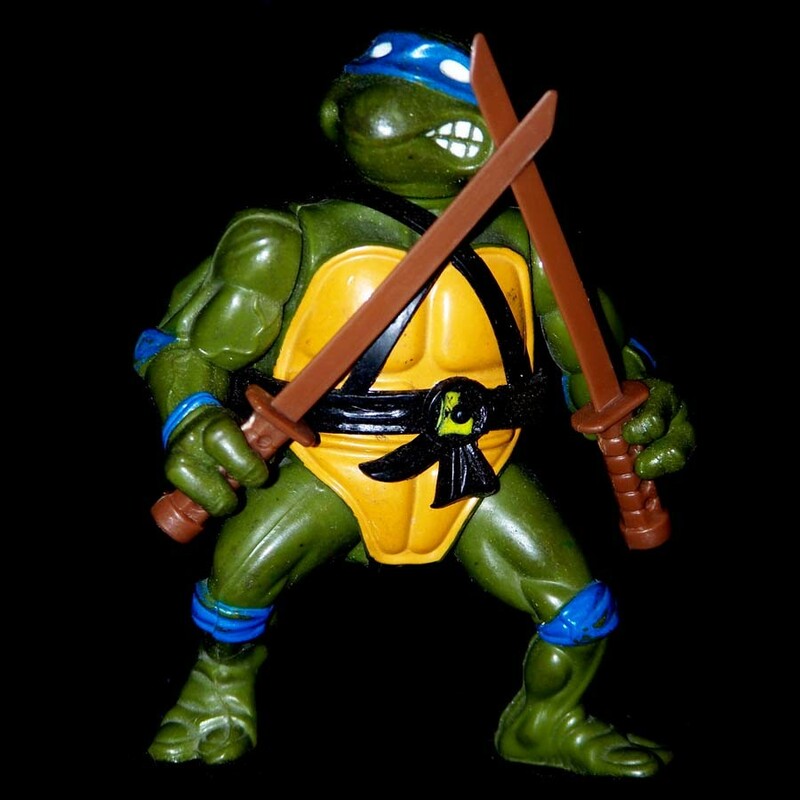 In the lidless eyes of his allies, he is known as the unofficial commander of the Turtles and Splinter's star pupil. 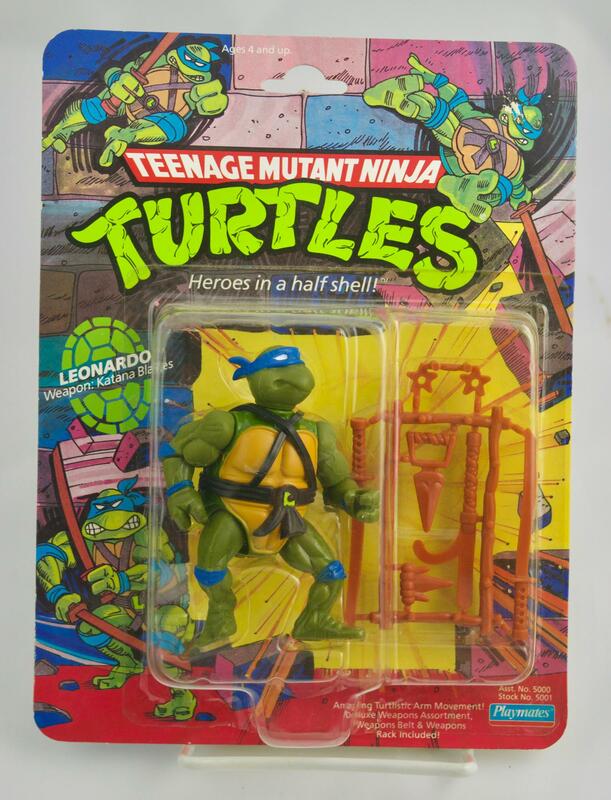 Because of his keen eyesight and sensitive hearing, Leonardo is extremely well-balanced, which makes him more skillful when wielding his ever-flashing katana blades. No matter how dangerous the situation, Leo doesn't mind sticking his neck out. His primary objective in life: cut Shredder down to size!